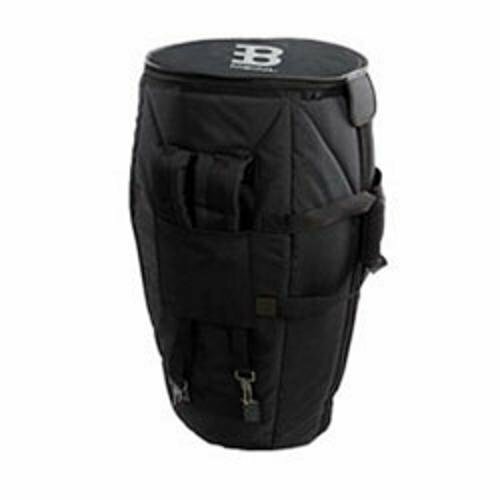 Meinl Percussion MCOB-11 Black Conga Gig Bag, 11"
All Professional MEINL Bags are made from heavy duty nylon with reinforced stitching. 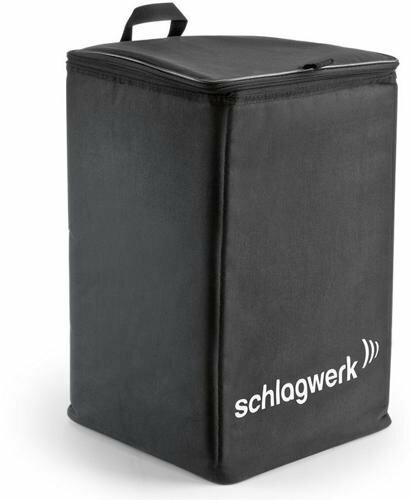 They protect your instruments and assure hassle free transportation. 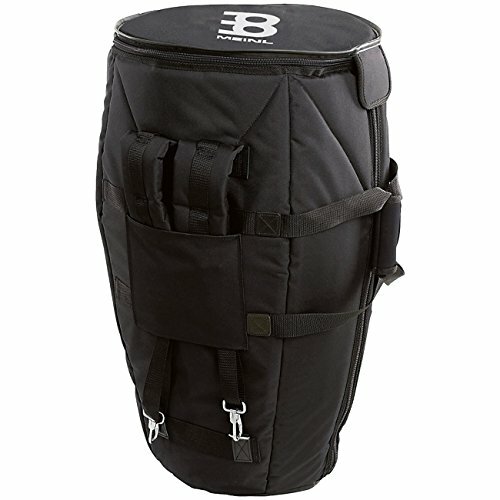 An extra top zipper simplifies packing and unpacking your drum. Additional features are padded back pack straps and an external pocket for accessories. 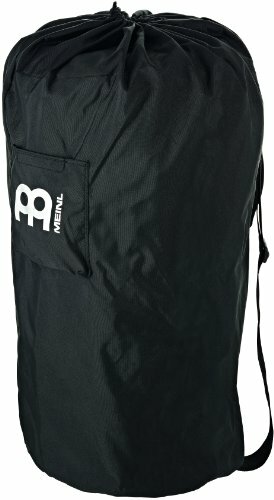 The Meinl Conga Gig Bag fits for all sizes. 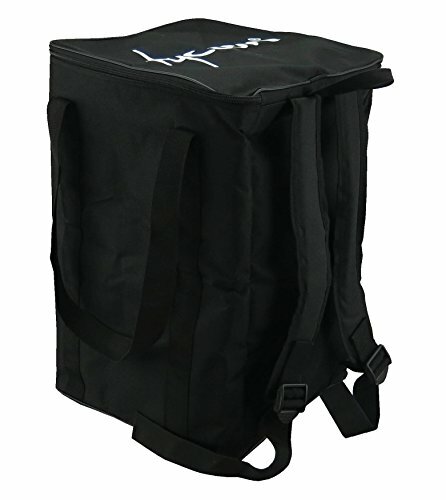 The bag features a carrying grip and a shoulder strap for easy transportation. 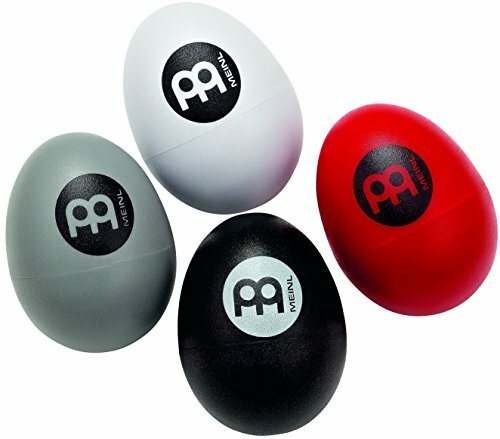 This specially designed set of egg shakers from MEINL Percussion offer 4 different, distinct sounds ranging from soft to loud, giving you the full range of sound possibilities for studio and live performances. White is soft and ideal for quiet ballads, Grey is medium for an all around excellent studio shaker, Red is loud for more cutting sounds, and Black is the loudest for higher volume and live situations. These shakers are vital to any percussion or drum kit set up. Easy to transport and lightweight, these instruments add colorful percussive rhythms to your playing without taking up a large amount of space in your gig bag. 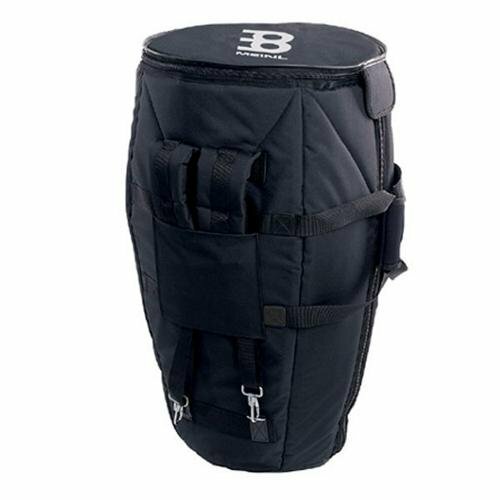 Meinl Percussion MCOB-1212 Black Conga Gig Bag, 12.5"
A sturdy and comfortable strap secures two steel jingle pairs to your fingers to add another layer to your sound without having to do any extra work. The MEINL Finger Jingles add a bright jingle sound to your playing whenever you strike the surface of a cajon, djembe, bongo, conga, or any other percussion instrument players see fit. The accents are short and cutting, staying with the motion of your hand as you play a beat. These handy accessories are the ultimate in cajon add-ons from MEINL. 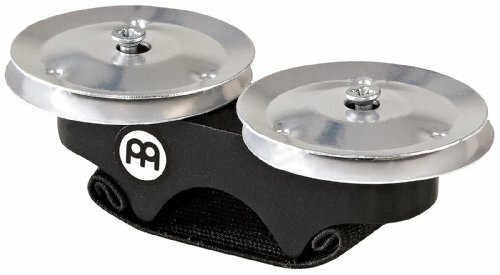 Pair with the MEINL Motion Shaker or the steel version of the finger jingles to add whole new dimensions to your music.